PhotoZoom #6 makes it very easy to enlarge individual image portions in group portraits. 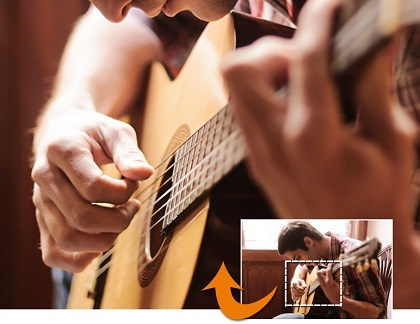 Image enlargement brings even high resolution images to their limits fast - you end up with pixelated, blurry results. Don't settle for poor images. PhotoZoom 6 was developed to achieve sharp and brilliant results even with extreme magnifications. The program automatically reconstructs details and will easily blow up your images to poster size. 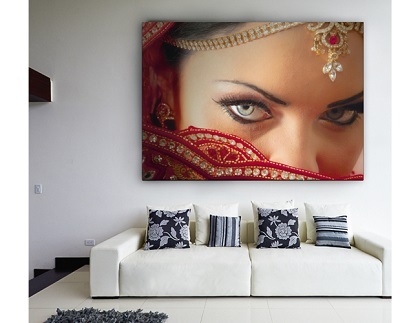 Impressive, razor-sharp enlargements at your fingertips! 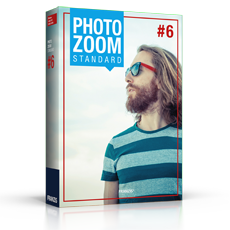 PhotoZoom 6 optimizes large numbers of images easily and fully automatically for perfect sharpness, contrast and size settings. The live preview helps you find ideal settings for unsharp masks. Even extreme enlargements of more than 800% that would render useless results with other applications are now possible. This helps restore even the smallest details in your photos. 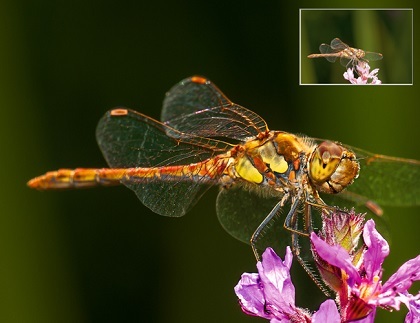 PhotoZoom #6 can enlarge your images up to 300.000 x 300.000 pixels, far beyond any digital camera!